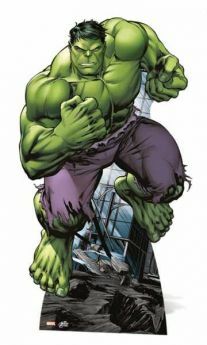 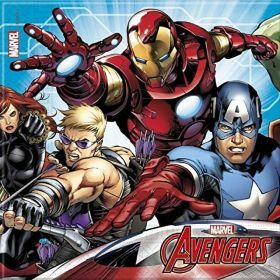 The 2012 film has, once again, brought superheroes back into the limelight. 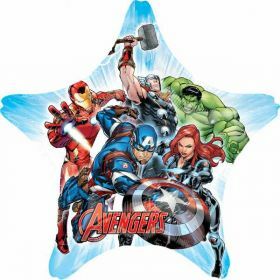 With both strong male and female characters, it is a film full of characters that children of all ages love and enjoy. 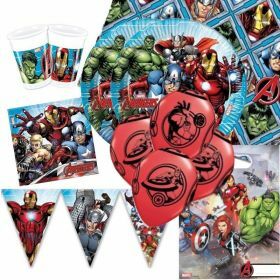 So why not host an Avengers themed party? 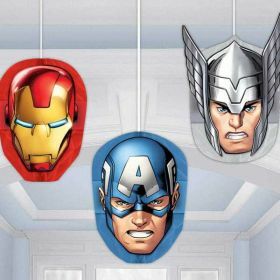 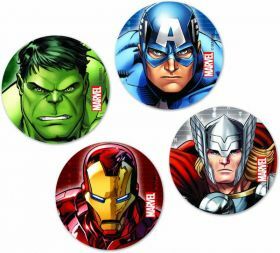 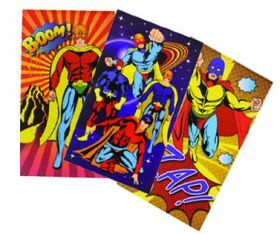 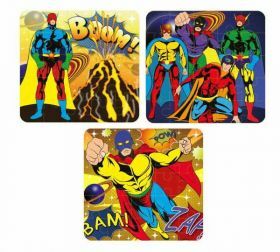 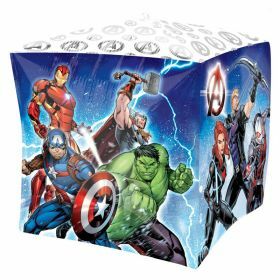 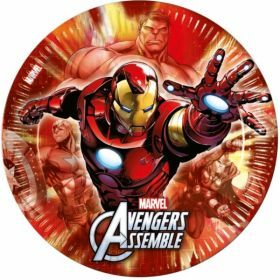 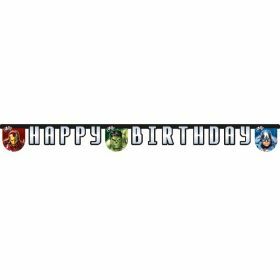 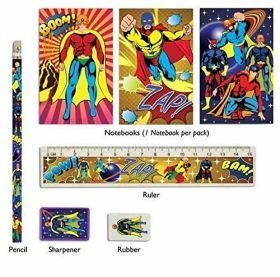 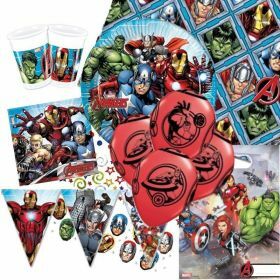 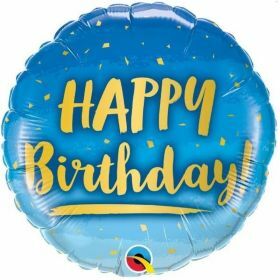 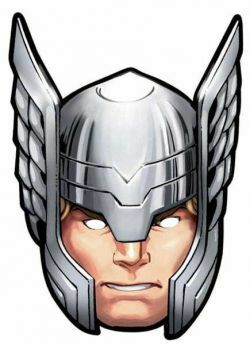 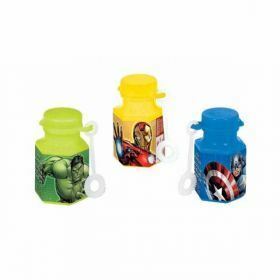 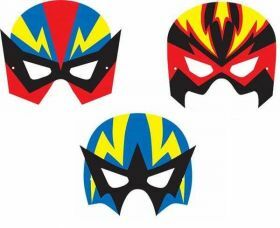 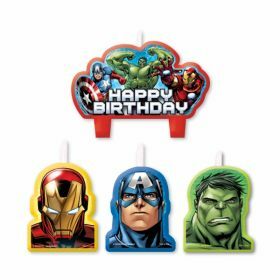 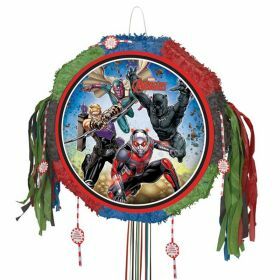 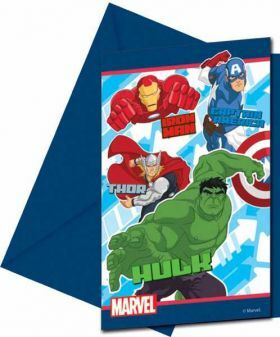 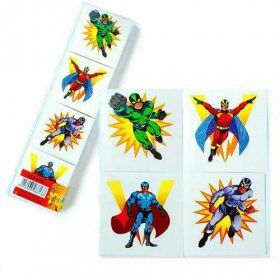 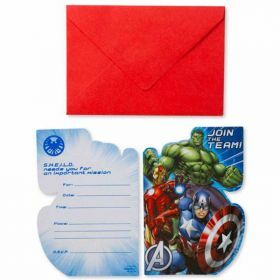 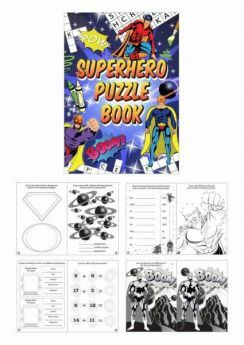 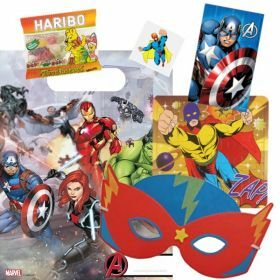 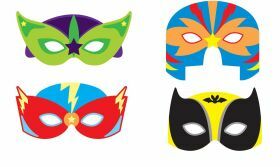 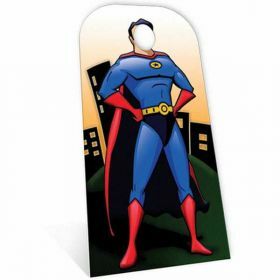 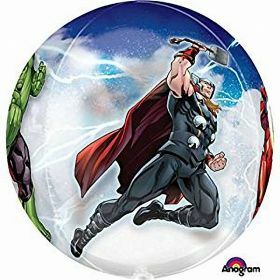 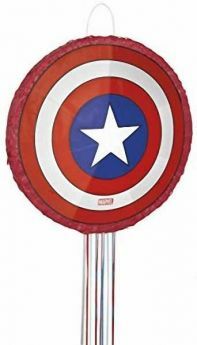 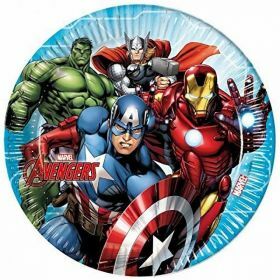 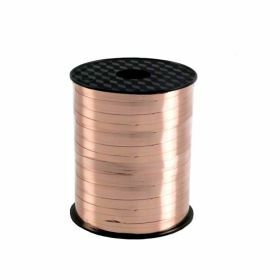 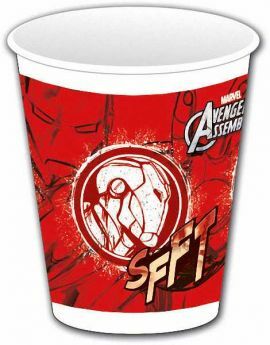 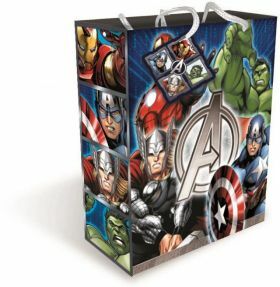 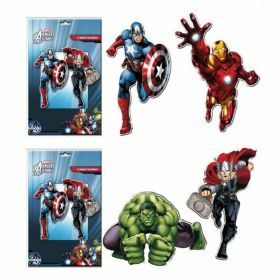 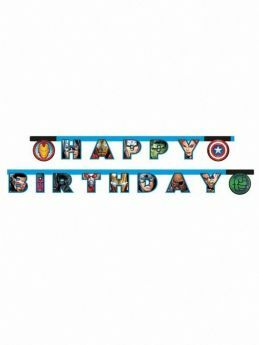 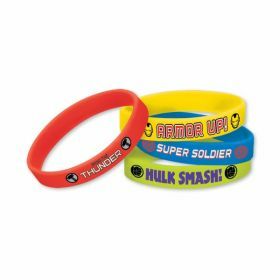 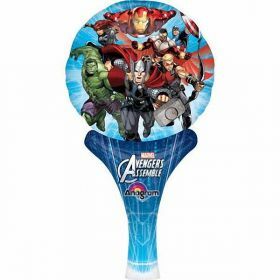 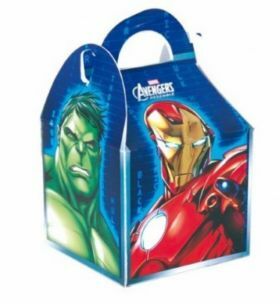 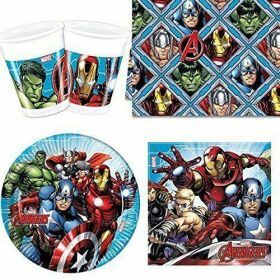 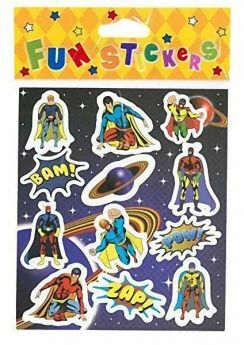 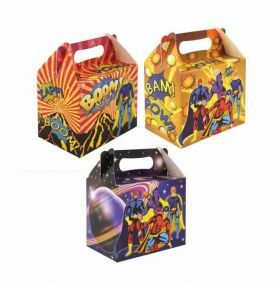 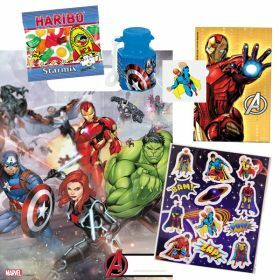 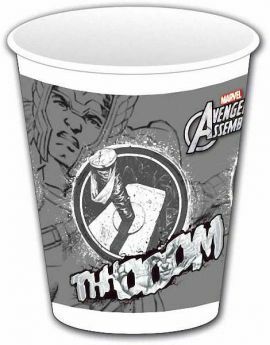 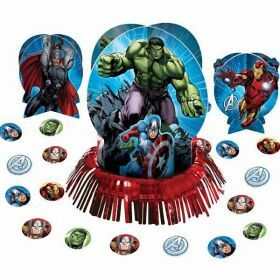 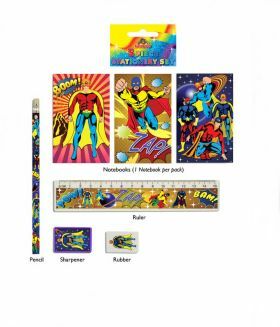 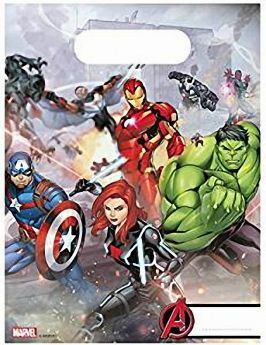 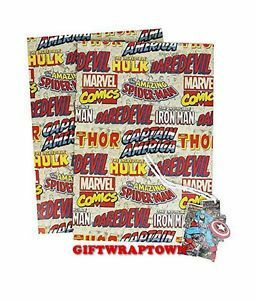 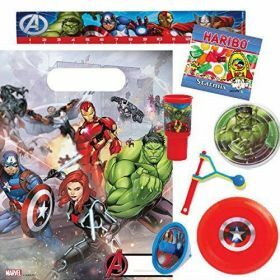 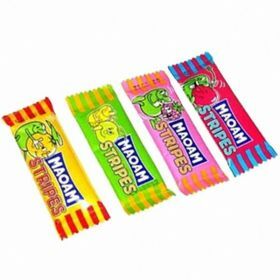 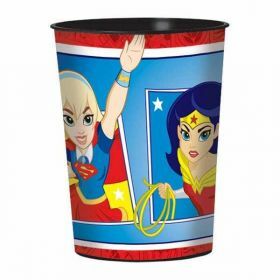 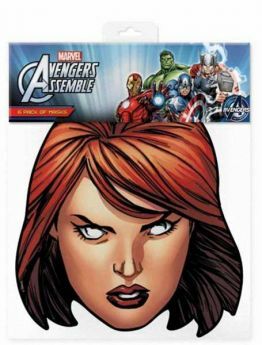 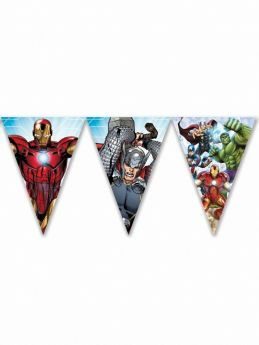 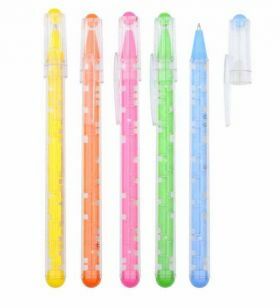 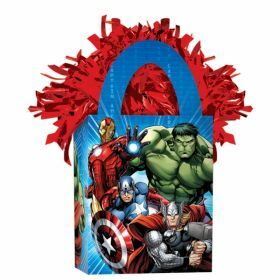 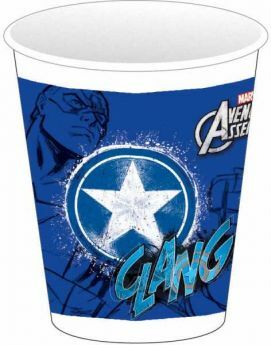 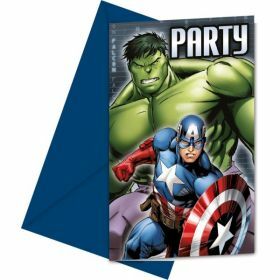 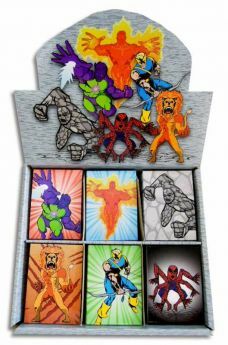 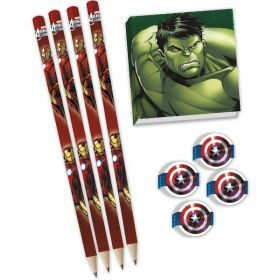 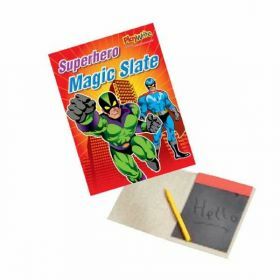 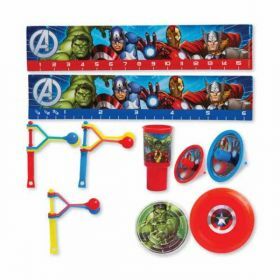 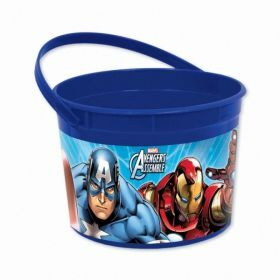 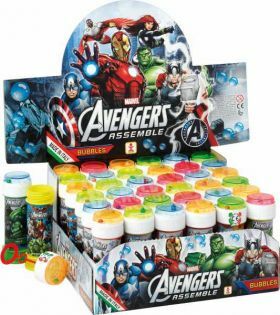 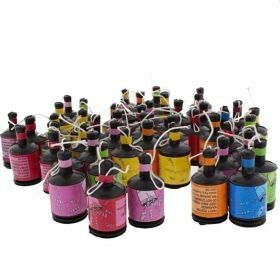 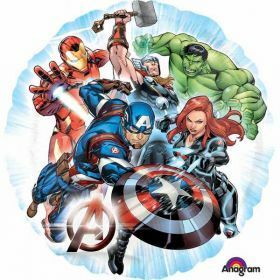 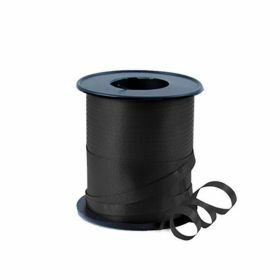 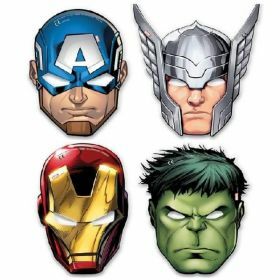 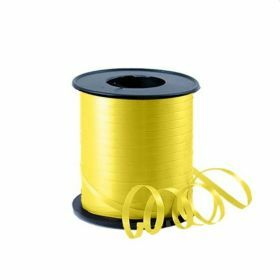 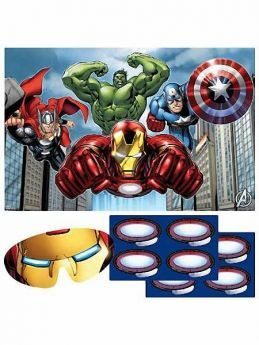 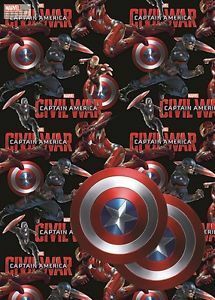 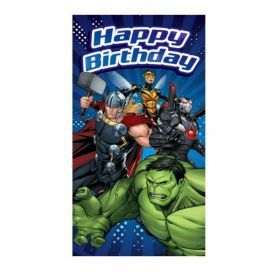 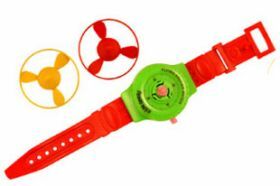 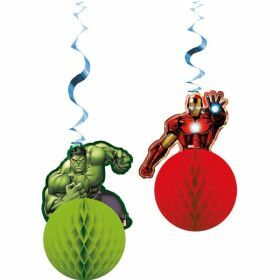 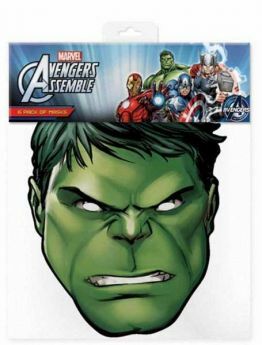 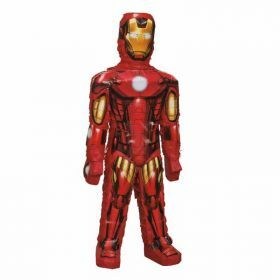 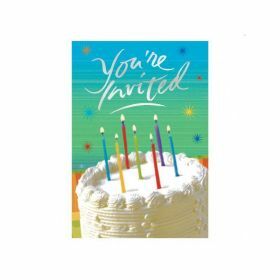 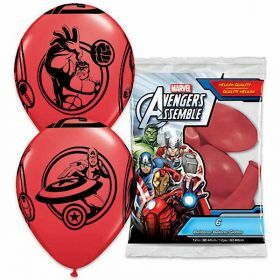 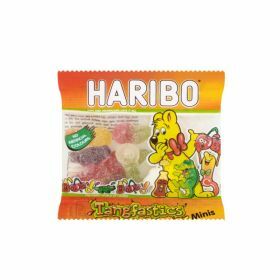 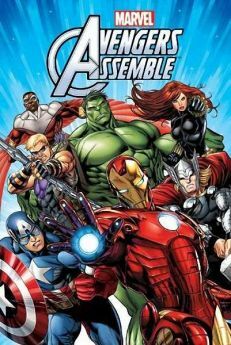 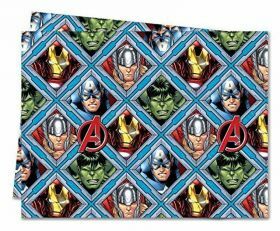 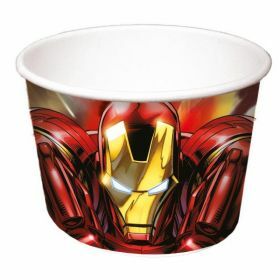 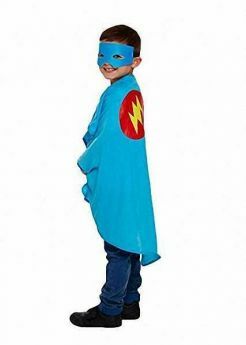 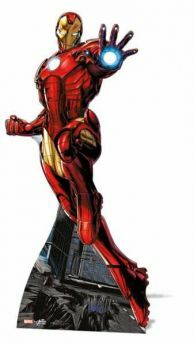 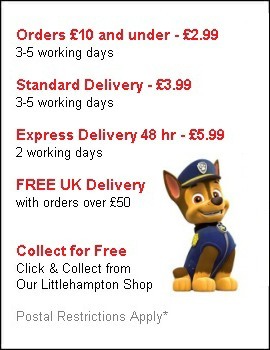 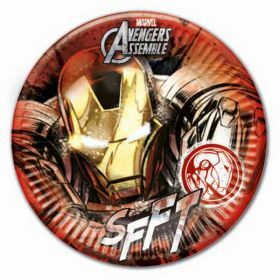 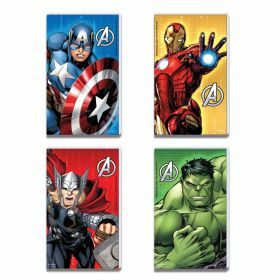 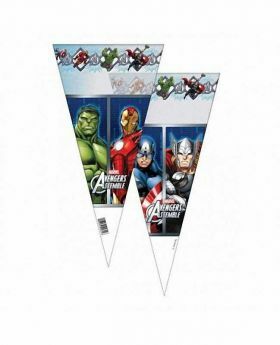 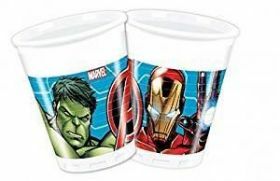 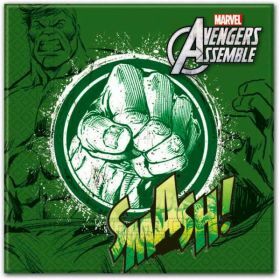 With our vast range of The Avengers party supplies at cheap prices, you will get more for your money. 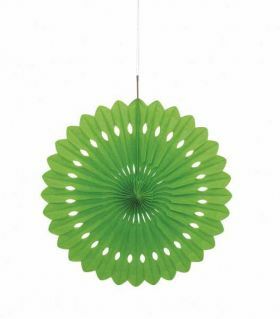 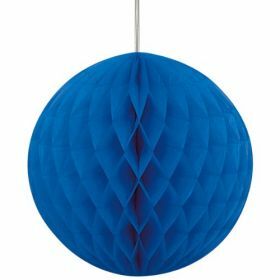 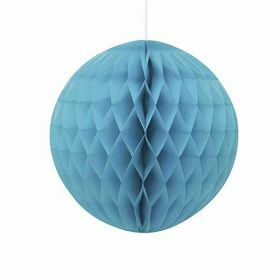 Honeycomb Caribbean Teal Ball Party Decoration 8"